Since our wedding ceremony and reception will take place in a charming garden, we're striving for a quaint romantic feel. The primary colors will feature gold with soft pink and white. The softness of pink and white will be offset by shimmer and sparkle. The entire wedding will take place on grass so my favorite sky high heels aren't the best option (plus they shorten my dress). So, I'm looking for fabulous wedges and flats for the big day (stalking the web for these old Miu Mius). 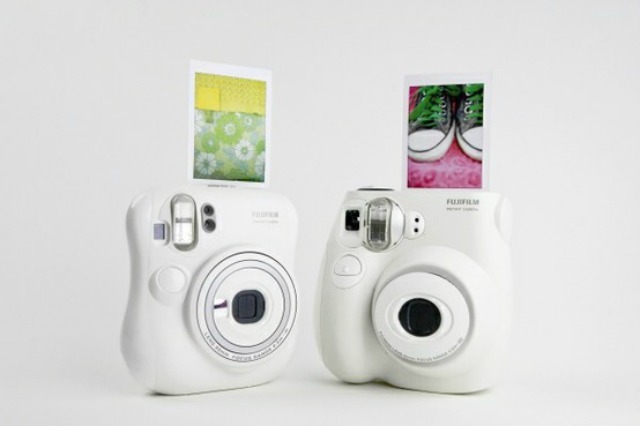 Our budget won't accommodate a professional photo booth so we're setting up a DIY photo area where guests can use these cute Instax Mini cameras to snap fun pics (one as a favor and one for us). More color inspiration (so me!). One issue with our location is that only the garden is provided. There's not even a sink for the caterer. To save costs we're playing with the idea of plastic ware for the tables. It's not extremely glamorous but doable for a garden. We're also trying to let go of our preconceived notions of what's "expected" for a wedding and just stick to what's right for us. Romantic garden dresses for the bridesmaids--I love the idea of a soft ethereal look for my girls. This cute dress would be lovely in a soft pink. Joey and I both want a simple wedding with a twist. We want to have a few fun elements. 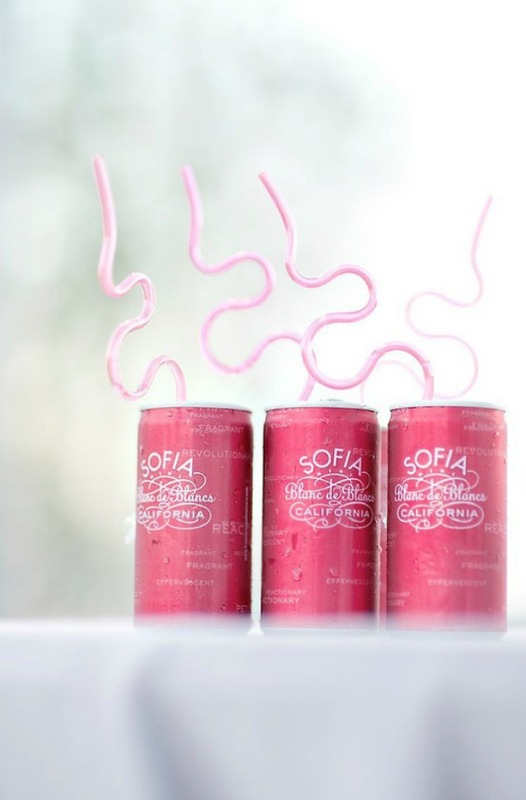 For example, offering my favorite Sofia bubbly in cans with funky straws. Since we're still in the initial planning stages many of these ideas could change. Part of the fun is gathering tons of inspiration--especially since we're planning it all ourselves. One thing that is set in stone is my dress. I bought it last weekend! It's not exactly what I initially pictured for myself but it's pretty close. I love it. Joey and I are working extremely hard to keep our wedding budget friendly. It's important for us (and our families) to stay out of debt. Since, my whole career is based in online inspiration I think it's going to be interesting to see how a wedding can be planned based off sites like Pinterest and Tumblr without the help of a designer. Wish me luck! I might be insane? those miu mius are gorgeous! Good luck! The Miu Miu shoes are fantastic and I find the idea with the camera's brilliant! These are great ideas to keeping it budget friendly. As Jo March said in Little Women, "Necessity is the mother of invention." You have wonderful ideas so far for an absolutely beautiful wedding! No official planner needed for girls like you (and me!) who can find all the inspiration on our own! :-) You go, girl! Love the theme! Have fun planning! Lovely, indeed. Small and intimate is the way to go. That's what my husband and I did! Have you set a date? xo. No, of course you're not crazy! You have passion for eclectic design and aesthetics, its going to be amazing. I hope it all goes as you've imagined it! I pinned a lot of the same pictures as above on my pinterest as future wedding ideas :) I love your idea of the cameras and those wedges are beautiful! 100% right about letting go of wedding expectations. doing it your own way is the best way! love the inspirations. I absolutely love everything! It will be positively stunning! Can't wait to hear more as the plans continue!! Happy planning!!! love all the ideas taylor. everything will be gorgeous. the sofia bubbly with curly straws is such a cute idea ;). xo. Good luck! Etsy was a HUGE affordable resource for me as well. Good luck, Taylor! I designed and pulled off my entire wedding myself from online inspiration. You can certainly do it! Loving your look and can't wait to see everything unfold! Everything is completely beautiful! You don't need any luck, have fun!!! NOT insane... more like inspiring! I can't wait to see more... so far I really like what I see :) PomLove on Etsy makes really fabulous confetti (big pink dots) that I bought for my daughters birthday party - it was so simple, but could ve a fun addition to seated tables, food tables, gift tables, invites or down the isle! Oh those Miu Mius!! I love them! Taylor, I know you're going to do a fun, creative, beautiful job. I can't wait to see. It i going to be such a beautiful wedding! It's so important to just focus on what you want and forget about all of the expectations that others want you to follow. Love the plastic cutlery idea too, esp since now there are so many pretty and colorful ones. Enjoy all of your planning, it's stressful, but so worth it when your vision comes through. Weddings have become big business and no longer about the couple. Good for you for doing what feels right. Planning should be fun, not a chore. Enjoy all the special touches you will bring to your wedding day. the color scheme of your upcoming wedding is very light, soft and ethereal. very calming. it's beautiful! i think that it's great that your are being money conscious. in my opinion, the focus should solely be on the marriage and not on how lavish and expensive a wedding should be. and throw the preconceived notions out the widow and do what make you two happy and it will be great! I just know your wedding will be beautiful. Wishing you the best of luck in all your planning! How beautiful! I love the color scheme. But if I'm being honest, I just got overwhelmed imagining planning my wedding all on my own. You have such great taste, it'll be amazing! What all beautiful ideas for your pink, gold, garden themed wedding. I love all your inspirations and can't wait to see your final product! Great job! 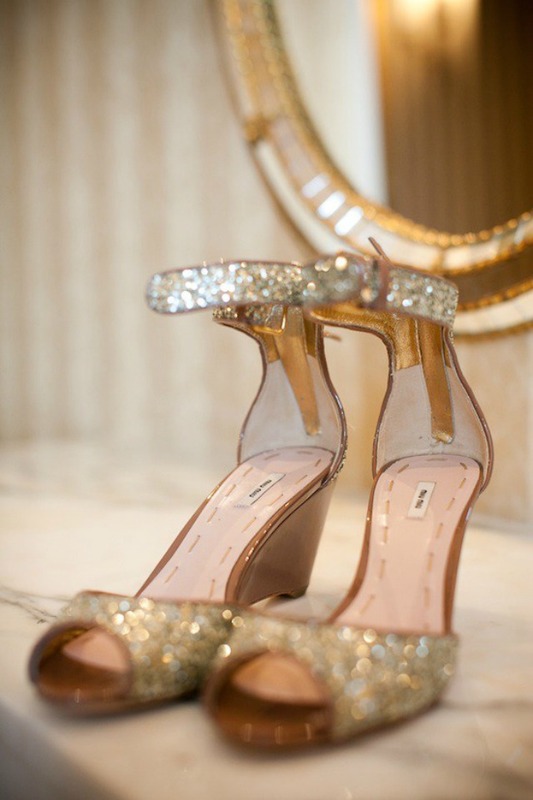 i love the miu miu wedges, they are absolutely stunning and opulent. super tall heels do not always look the best with certain dresses; though these lack height, they are no less dramatic. some of my friends have chosen a color and a length for their bridesmaids, then let them select their own. the result is always stunning, since each girl knows her style and body. I think it's wonderful that you're being true to not only your sense of style, but your budget. Too many people are willing to go into debt to live up to some crazy notion that weddings (or even wardrobes) need to be top-of-the-line, movie-set perfect. Truly refreshing perspective, Taylor! you are basically planning my dream wedding! I love that you guys are keeping it down to earth and personal. Gorgeous and inspiring! Girl, I am right there with you! Currently planning a budget-friendly wedding (as my beau and I are footing the bill ourselves), at a private residence (read, no staff) and doing it all ourselves! Love all of your ideas and looking forward to reading along as you plan. We are in the final stages, getting married in about four months, and it's so interesting to see which ideas stick around after your plans evolve. you can't afford a photo booth but you can afford the miu miu's that no one will see? Ohh, these weddings look truly amazing! <3 I love the idea of lots of beautiful hanging lights or lamps! The Miu Mius are old and were on sale for 200 last time I saw them and may be cheaper soon. Hi Taylor! I was just reading your wedding post and remembered this dress from Mod cloth-it goes great with your wedding theme! perhaps a option for a rehearsal dinner..? These ideas are fantastic. 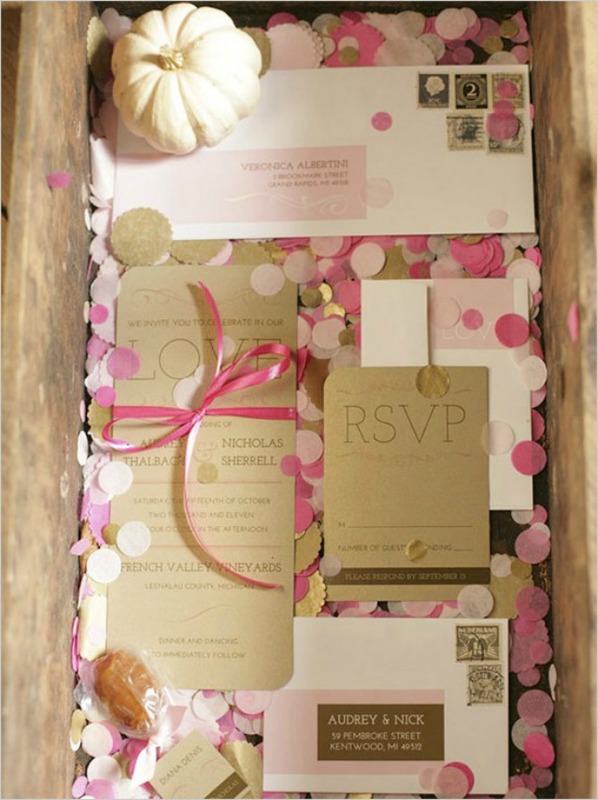 If I ever getting married (first I need to find a boyfriend), I plan incorporate pink & or gold as well. Congrats & happy planning!! Everything from the color scheme to the bridesmaid dress inspiration to the fun elements (like the fun bubbly drinks) makes for the perfect romantic wedding. 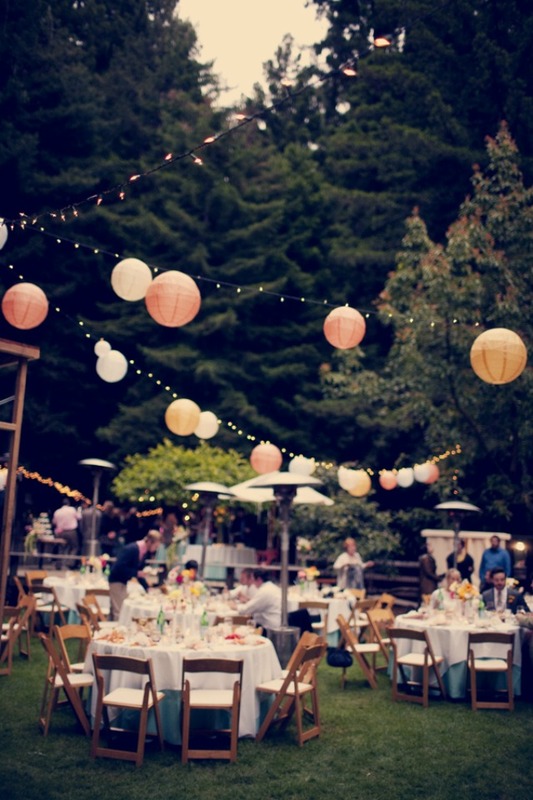 Did you always envision a garden wedding or is this a relatively new idea? Either way, it all sounds lovely! I love all of your ideas Taylor! It's so funny, I have many of these pictures pinned on my pinterest board as inspiration for my wedding as well. Our colors are also white and blush pink! I wish you so much luck Taylor. Weddings can be very very hard to plan on your own. But my best friend is doing it right now… Her wedding is on March 3rd and she planned everything with her fiancé with no wedding planner. And so far things are looking good. And as far as you're planning goes it looks pretty perfect to me! I can't wait to see how it turns out. I love the pink and gold! It's gorgeous [and so you]! well if the inspiration is any indication of how your wedding will turn out, it will be amazing! Oh no Taylor, I think your wedding WILL be SO gorgeous and perfect with you planning it! When I got married there was no Pinterest and such few online inspiration sources other than The Knot and Weddingbee. I think the challenge today is to not to get overwhelmed and try to do everything you see online! I think you can definitely do it. My sister got married on an apple farm. It was one of the most beautiful, unique and memorable weddings I have ever been a part of. Aww lovely! The colors that you've picked are in deed very you! The invitations are so cute, and the shoes? love love love! I commend you on try to have wedding without accumulating any debt, that's what I am aiming to do with mine! Lots of DIY for the wedding. Your's is going to be so cute and chic, can't wait to see the final results! Taylor, I have zero doubt that everything about your wedding is going to be sparkly and beautiful! Happy planning and best wishes! Our colors are light blue, gold and white. We were originally going to have the wedding & reception too in the garden but we are getting married in Florida which = TOO HOT!! Haha. So we are moving it all indoors. But I am happy with what we have planned so far. Good luck! Can't wait to see the final pictures! I found my dress too and I can't wait to wear it!! SO hard to keep weddings budget-friendly, but you are certainly on teh right track. Prep is key. Beautiful inspirations. All the pink reminds me of my own wedding. Such lovely colors. No your not insane! This project is perfect! :) Good luck on your wedding plans. In LOVE with those miu mius! I think if anyone can plan a successful & adorable wedding without any outside help- it's you! Instead of plastic utensils, consider scouting garage, estate, goodwill, and consignment for old flatware. It doesn't have to be fine silver wear, it just has to look old. You can mix and match different patterns to give the tablescape an unique feel. You might also be able to find great old dish sets. I found a wonderful set for 60 bucks several years ago that ware red & cream, which could be mixed with standard cream. i can't wait to see your wedding, it's going to be so beautiful! I hope you find the miu mius they're stunning! Oh gosh that is just lovely inspiration! I think it can be so hard to stick to your guns and make the day what you want it, not what people expect, but it really is worth it. It is your day and if you are happy, your guests will be. FAbulous choice of colours! How exciting!! i had those sofia champagne cans at my wedding and they were a huge hit. people still email asking where to find them. :) looks beautiful!! Aw, Taylor, this is shaping up to be such a beautiful wedding! All of these images are so gorgeous, and just so you! I cannot wait to see what you pull together! I feel like I saw gold plastic cutlery somewhere over the last few months... it's got to be out there! I love that you are sticking to a strict budget, so many people go so crazy with their weddings! As long as it's special to you, that's all that matters. I think all your ideas to start are fantastic! There are so many things you can do yourself, on a budget, that look phenomenal. Budget never has to mean cheap. I can't wait to see how everything turns out! A beautiful, fun, and budget conscious wedding planned yourselves is possible! This blog helped us navigate planning our wedding this past year and gave us plenty of ideas - hope you find it useful as well! i don't think you're insane at all! tons of people plan their own weddings and it looks like you are off to a great start! All of this inspiration is so dreamy! Your wedding is going to be stunning. I was memorizing (for my comment) which inspirations were my favorite but seriously I'm in love with pretty much everything you've picked so far. And don't worry with the plastic table settings, I think the gold rimmed pieces are great and will match perfectly! I think you have some great ideas for your day. If they are based off these photos, I think it will be just dreamy! There are companies that make either biodegradable utensils or ones that are made of recycled plastics. I went to a friend's wedding and she had ones made of bamboo. Not only are they better looking than plastic, they are enviro-friendly! Not insane at all...someone with your sense of style will have no problem! You should check out the many printable photo booth props and ideas on ohhappyday.com of you haven't already. I think they'd be perfect for you guys! Love all these inspiration photos. can't wait to see how it all comes together! I LOVE your ideas!!! I also love that you're keeping it budget friendly and doing things yourselves...that makes it much more personal. It's so easy to get wrapped up in what a wedding is "suppose to be" and instead your staying focused on what a wedding is for you two! LOVE it! You've inspired me to also stay focused on the same thing...the wedding day should define you and the relationship. Your day will turn out just perfect! makes me want to get married all over again! So classy and gorgeous!! Sparkly DIY photobooth! This is perfect for you! These ideas are all just beautiful! You're definitely not crazy - you can make a budget-friendly and incredibly unique and glamorous wedding if you set your mind (and Pinterest) to it! Really like that you said you're going to keep with what it is you both want, and not what is expected of a wedding, it is after all a celebration of you both! How cute! Love the Miu Miu heels! amazing ideas!!! hope we see some pics!!! wish you the best time of your life!!! Oh so stunning!! I love the atmosphere you've set for the wedding. Very romantic and beautiful! sounds like we are going through the same EXACT process. happy planning! Great inspiration on that blog! I love your color inspiration! 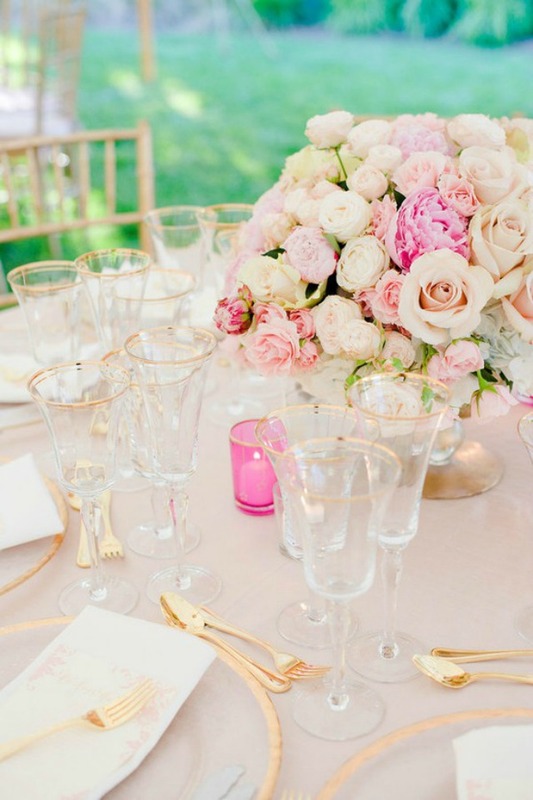 I've always thought that pink and gold accents are the PERFECT wedding combination! Good luck with the rest of your planning! Love those colors!! It really is all the little details that give a wedding that "wow" factor. I love this and you just gave me so much inspiration for my own wedding. I was thinking similar colors as well and my wedding is going to be a outdoor event as well. I also love love love the cabbage roses! This is my favorite post of yours yet!!! Sounds lovely! I can't wait to hear more creative (& budget friendly) ideas, by the way...where is your location? Bay Area? Ohmigod Taylor, no way! 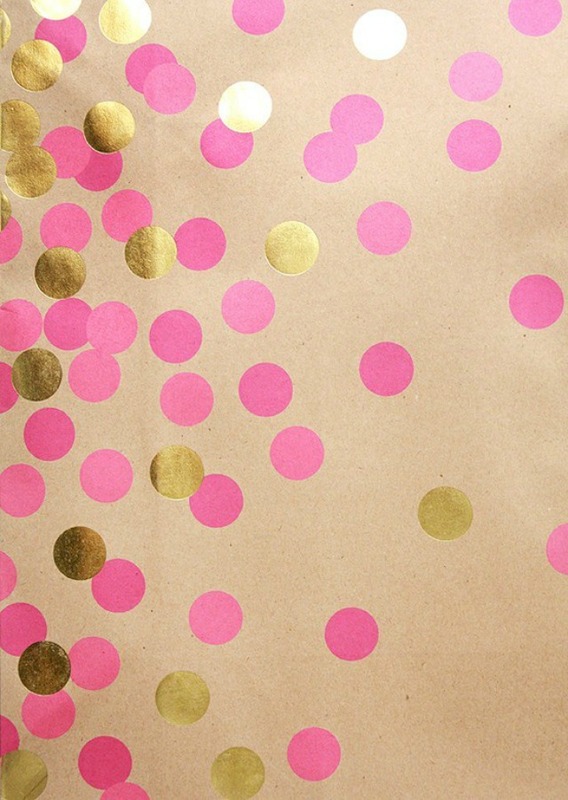 Pink and gold are our wedding colors too! Cray-cray! Follow me on Pinterest if you need more inspiration. your wedding looks to be fabulous. there are SO many good things on Pinterest and bridal blogs, for sure you can do it on your own! I love it all. The thing I love the most is that you're planning your wedding your way. I'm also in the first stage of planning my wedding & now I feel even more inspired.